I am an avid teacher devoted to helping students live a richer, fuller life through music. An experienced music educator, my piano studio is currently the DuPage Musical Arts Academy in Wheaton, IL. I received my Doctorate of Musical Arts in Piano Performance and Literature from the University of Illinois at Urbana-Champaign. While there, I taught piano to children and adults throughout my graduate study at the University of Illinois Piano Laboratory Program, teaching a total of 50+ students during this time. I was a Suzuki Piano student in my youth and have a passion for sharing my knowledge with young musicians. I also hold a Masters degree in Piano Pedagogy (teaching piano to children) as well as a Masters in Piano Performance. Dedicated to the development of young musicians, I have held leadership positions with the University of Illinois chapter of MTNA as its Vice President and Treasurer. ​Currently, I am a member of the West Suburban and Chicago Area chapters of the MTNA. 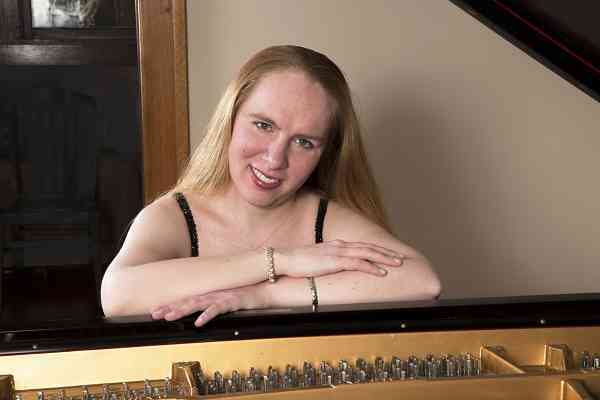 Please visit my studio website www.dupagemusicalarts.com for more information and get in touch if you are interested in studying Suzuki Piano in the Wheaton area.